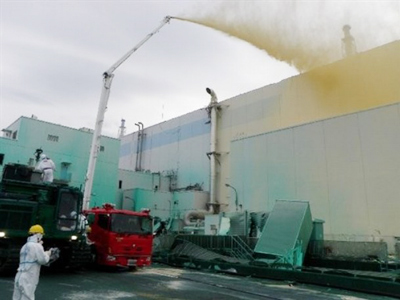 An extremely high radiation level – approximately 4,000 millisieverts per hour – has been detected in the first reactor of the Fukushima nuclear power plant on Saturday. ­According to Itar-Tass news agency, the radiation level surge might be caused by a spew of hot steam coming from a damaged pipe in the system; the steam’s temperature reaches 50 degrees Centigrade. 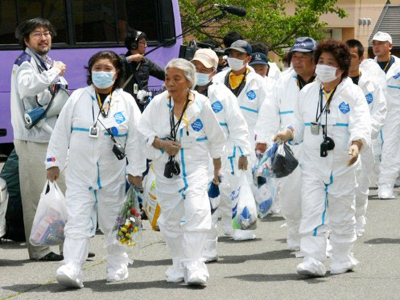 According to the Japanese scientists the normal radiation level emergency crew can be exposed to makes 250 millisieverts per year, and the normal radiation level for a person does not exceed one millisievert per year. 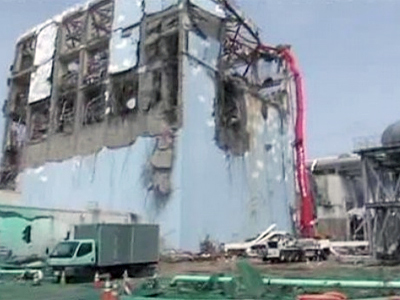 TEPCO representatives were quoted as saying that the data was obtained through a US robot device. 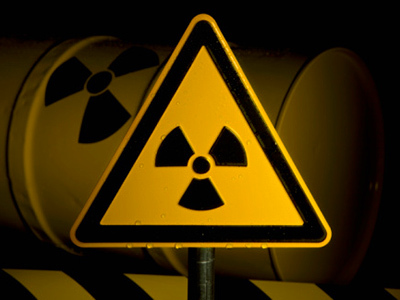 At the moment specialists are in the first reactor of the nuclear power plant as the high radiation level aggravates the work of the emergency crew. 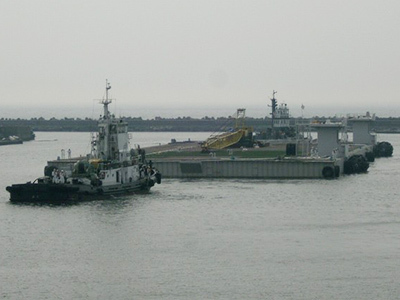 ­According to RIA Novosti news agency, TEPCO specialists are planning to transport 370 100-tonne cisterns to the nuclear power plant in the next three months. 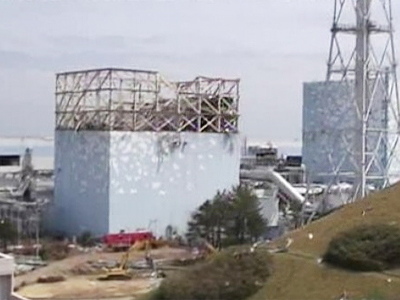 The company plans to pump approximately 40,000 tons of water into these cisterns as the radioactive water that is leaking away from the reactor may overflow the temporary reservoir constructed near the power-generating units as soon as on June 20. The leakage may start even earlier than June 20 if it does not stop raining in Japan – the past several days the country has seen pelting rains that factor into the overflow. 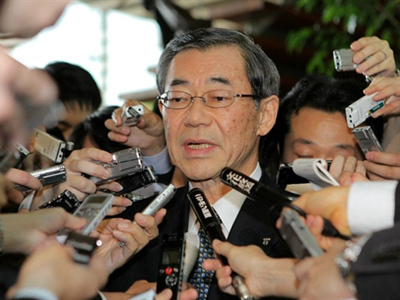 In the worst case scenario, specialists simply will not have enough time to launch the water purification system, thus the radioactive water will intermix with ground water and then find its way to the Pacific Ocean. 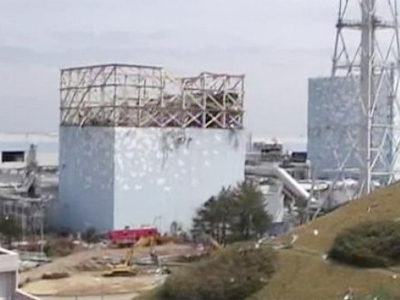 However TEPCO states it has already started to cordon big leakages and concrete the drainage system tunnels. At the moment some 105,000 tonnes of radioactive water is known to be in the ground part of the plant.